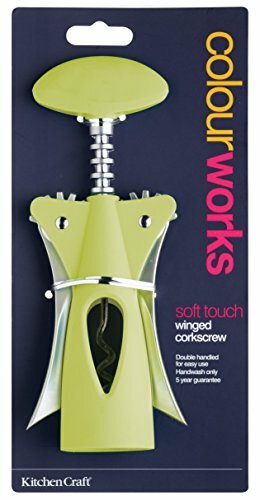 This winged corkscrew has a soft touch lime green body and head, that is sure to brighten up any kitchen. 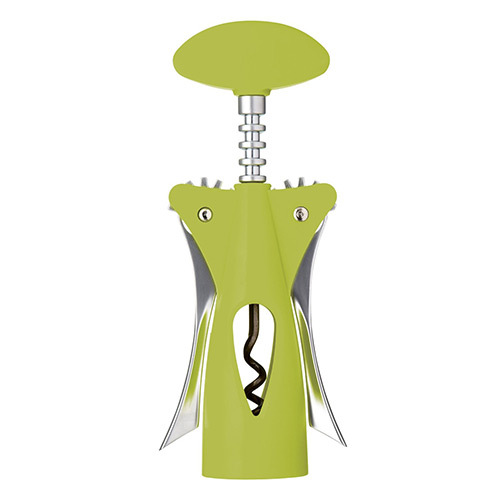 Making bottle opening easy, the featured double handles ensure comfortable use at all times. 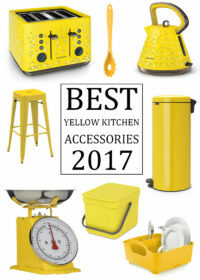 The corkscrew can be co-ordinated with a number of other items in the Colourworks range, allowing you to mix, match and co-ordinate your kitchen in a striking array of colours. Also comes with a five year guarantee. 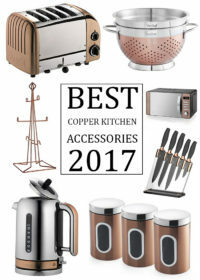 Made from high quality cast metal for maximum durability with anti slip coating, the corkscrew is easy to clean and comes with a 5 year guarantee.